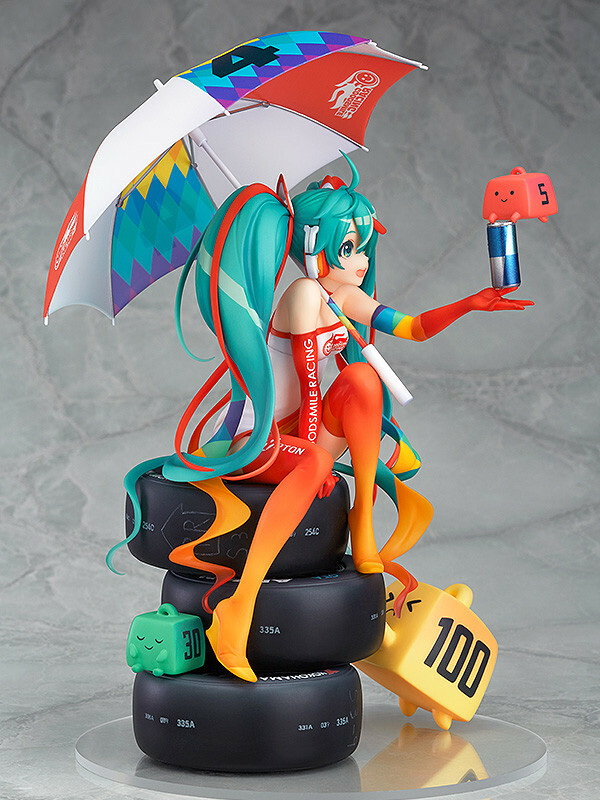 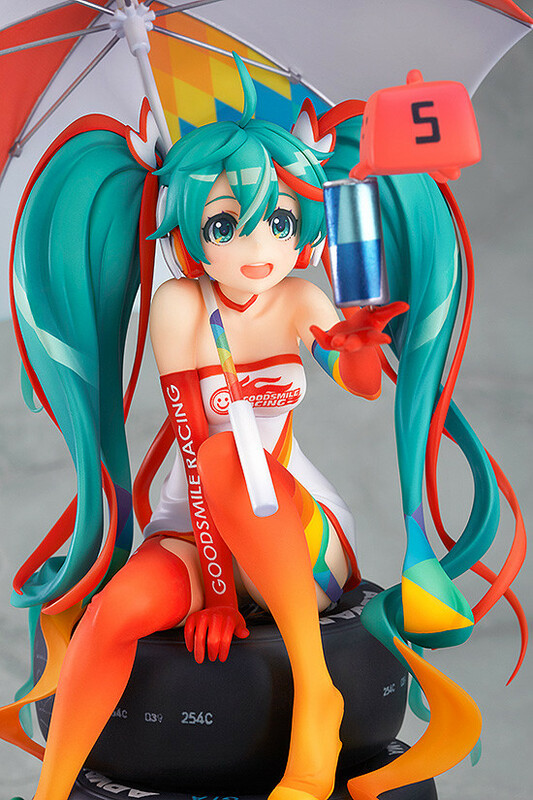 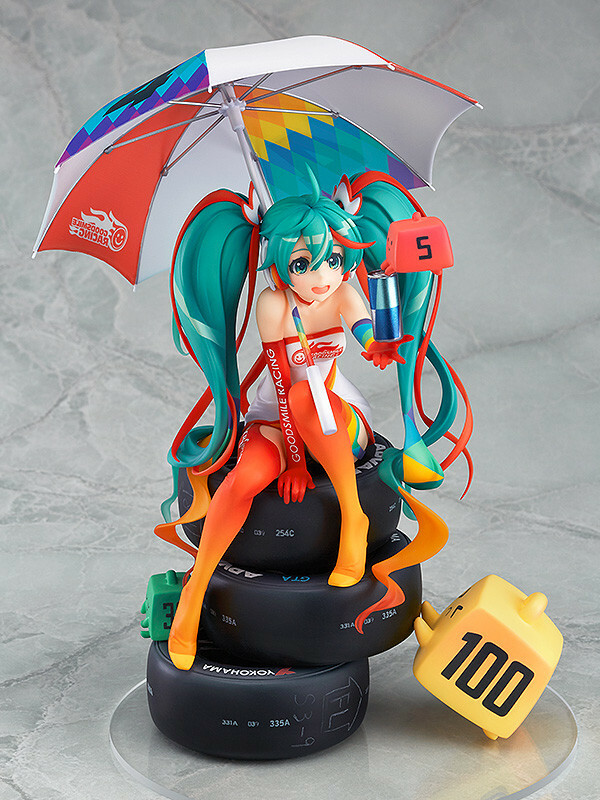 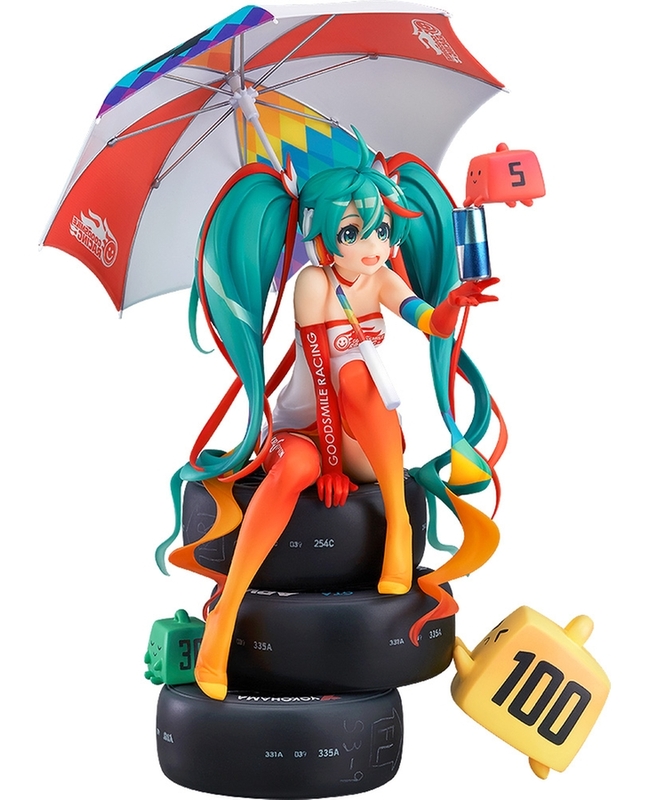 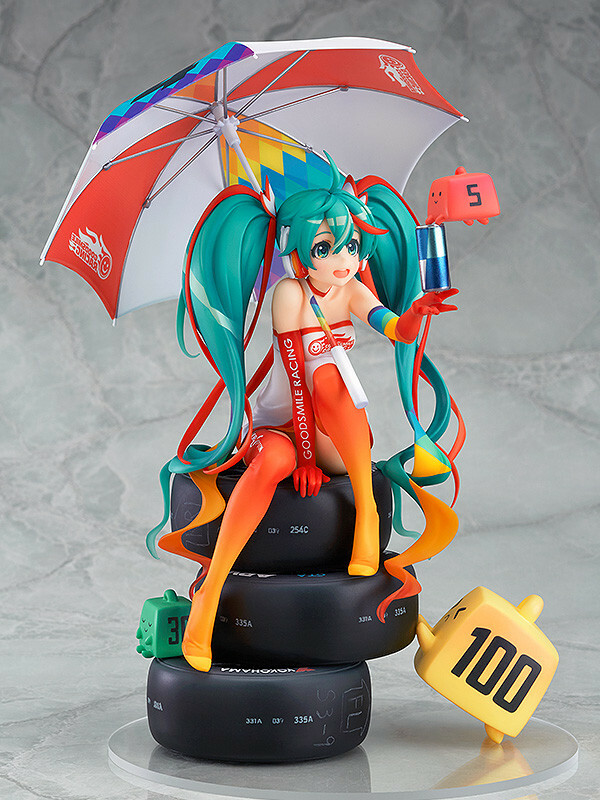 » Stores » Bishoujo x Nendoroid Figures » Racing Miku 2016 Ver. 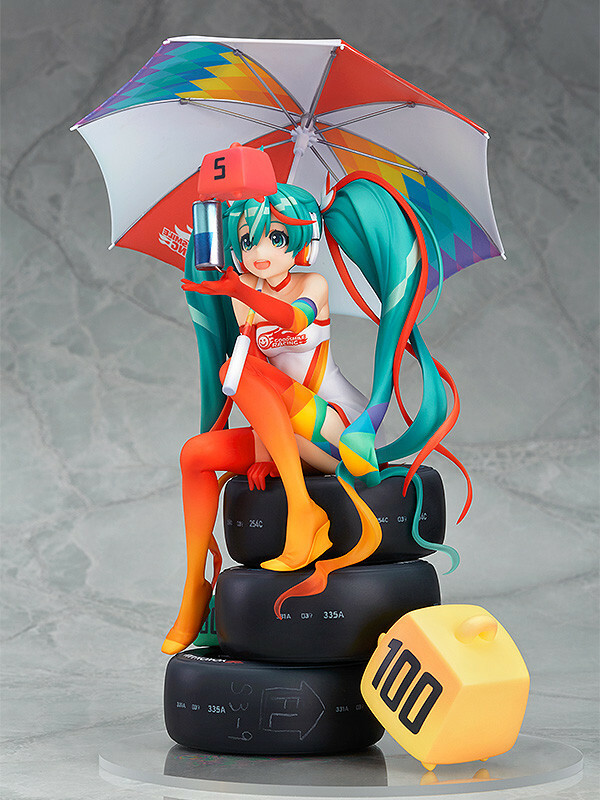 Pre-Orders Available Until December 7. 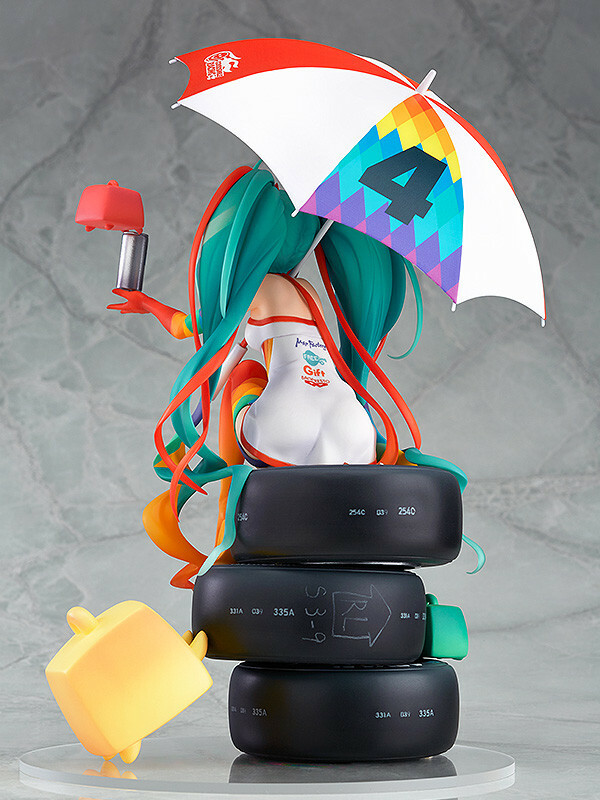 Ships On September 2017.